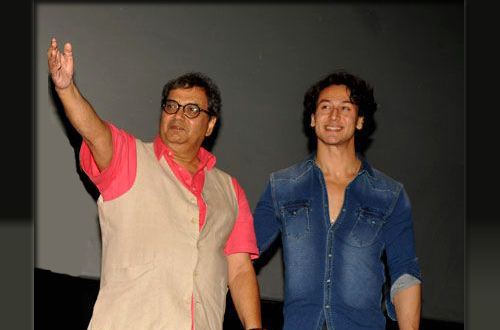 Subhash Ghai is planning to finally make a film starring his buddy Jackie Shroffs son Tiger. Showman is planning to make a film starring the current boxoffice heart- throb Tiger Shroff. Apparently the Showman is all set to make a film with Tiger Shroff in the lead.